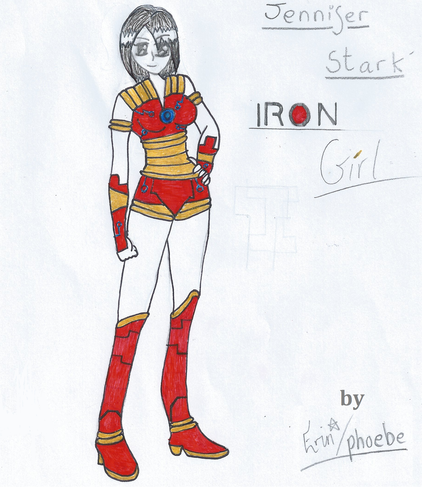 My new OC Iron Girl/Jennifer Stark. She has the same powers as her dad, Iron man :9. HD Wallpaper and background images in the Young Justice OC'S!!! 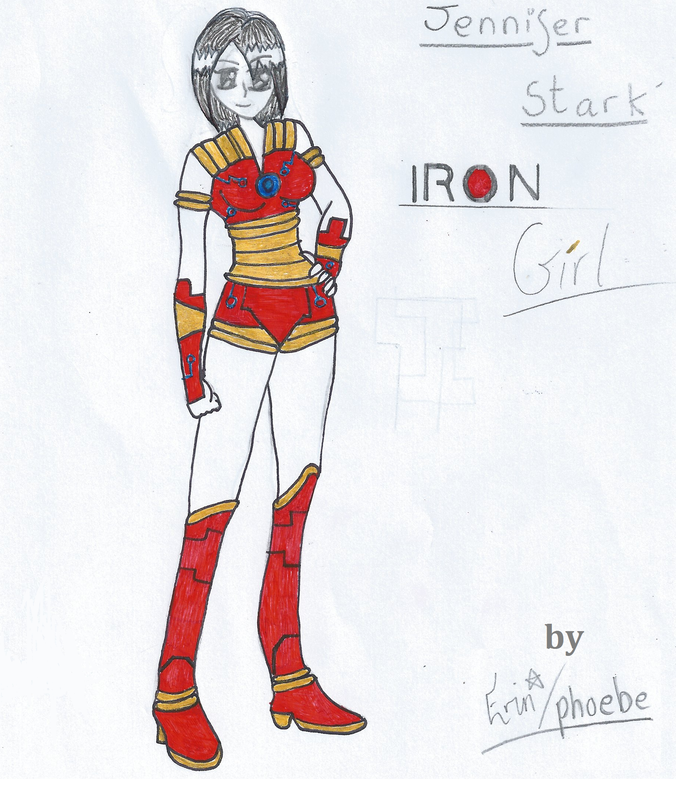 club tagged: young justice oc iron girl eclipse. This Young Justice OC'S!!! photo might contain anime, komik, manga, and kartun.